Beth has been a resident of the triangle since 2002, where she makes her home in Chapel Hill. She has a marketing degree from Rutgers and an MBA from UCLA. 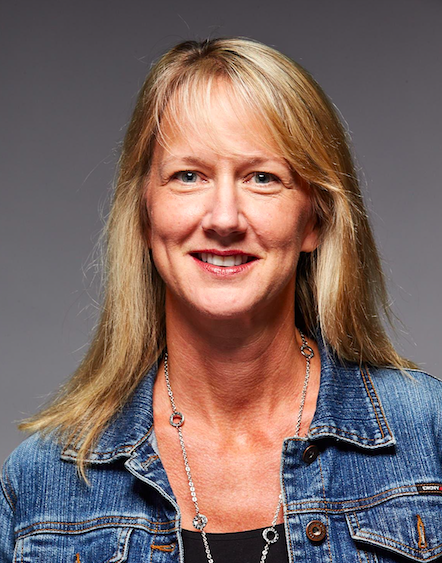 Beth loves putting her business skills to work towards causes she is passionate about, from helping bring “the web to life” in her role of VP of Product Management at Macromedia/Adobe to building a non-profit organization aimed at helping colleges retain and graduate more students. Beth prides herself on helping bring products and needs together, a skill she plans to bring to Liberty Arts, helping the organization grow and scale to reach its constituencies in the best ways. When she is not keeping up with her teenagers or walking her two Portuguese water dogs, Beth loves food (making and eating), the outdoors and trying new things.